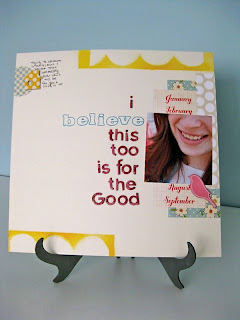 i love how you used those jbs journaling spots - perfect! Love the new pages! Love the pop of yellow on the 2nd one.